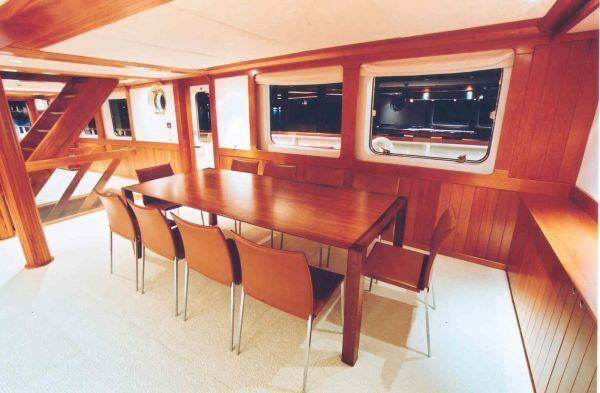 LATITUDE is a luxury 170.0 Feet vessel that is perfect for your next yacht charter adventure. 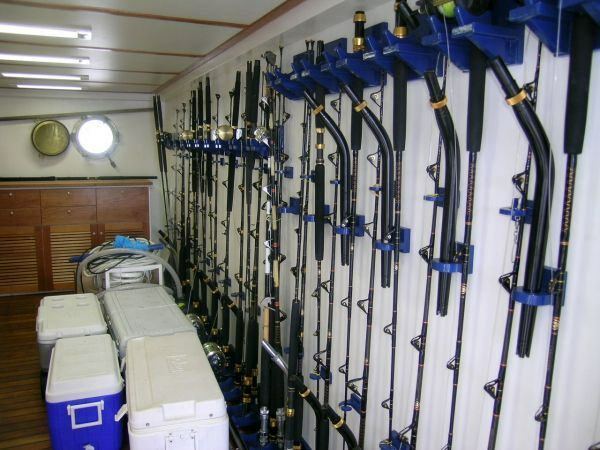 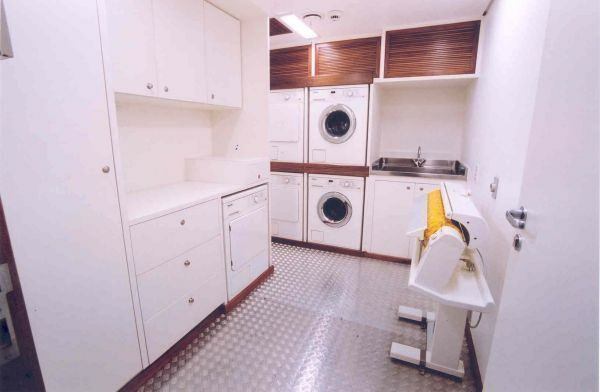 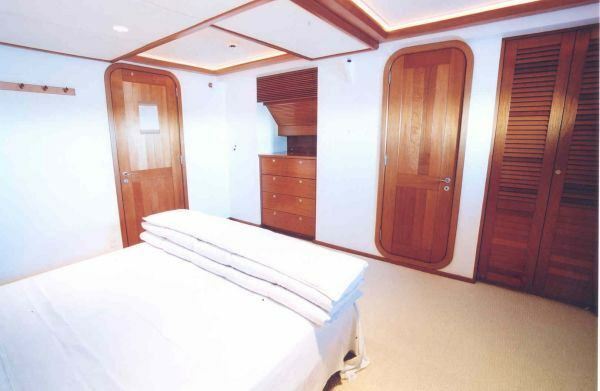 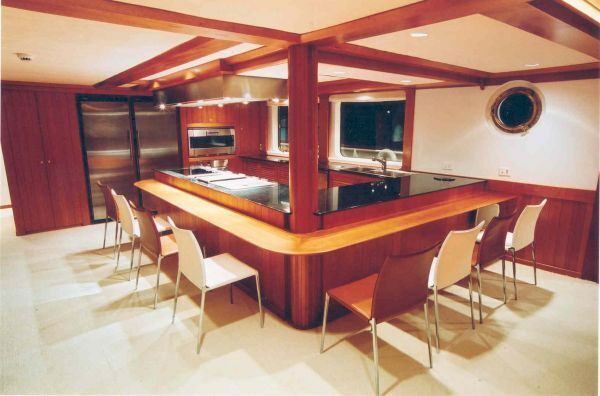 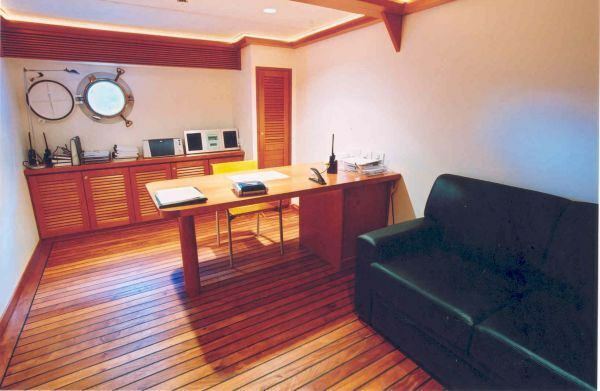 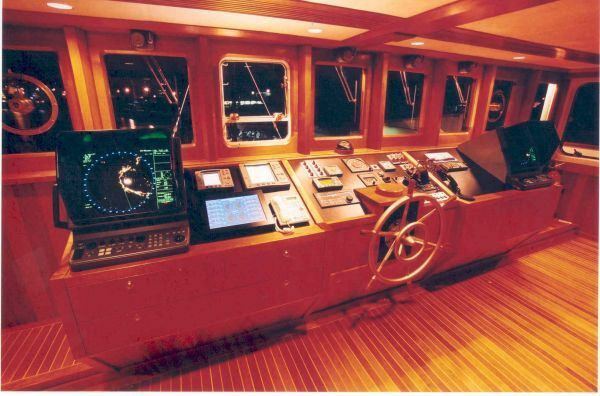 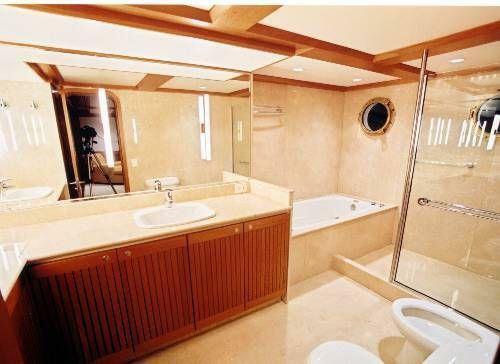 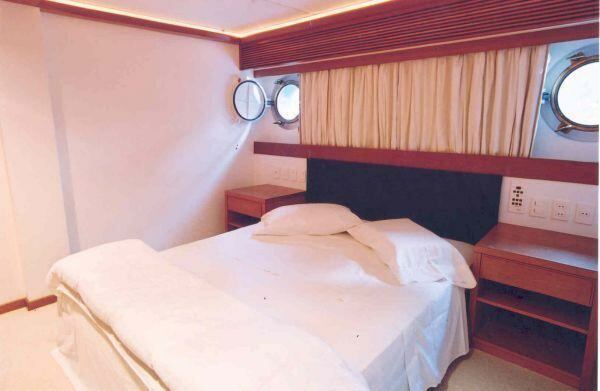 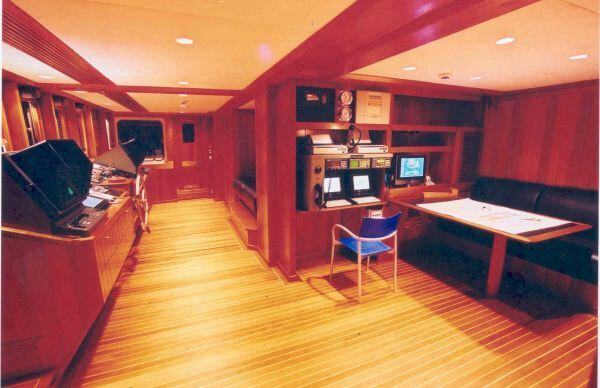 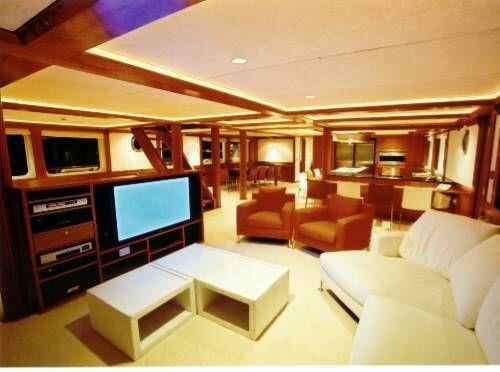 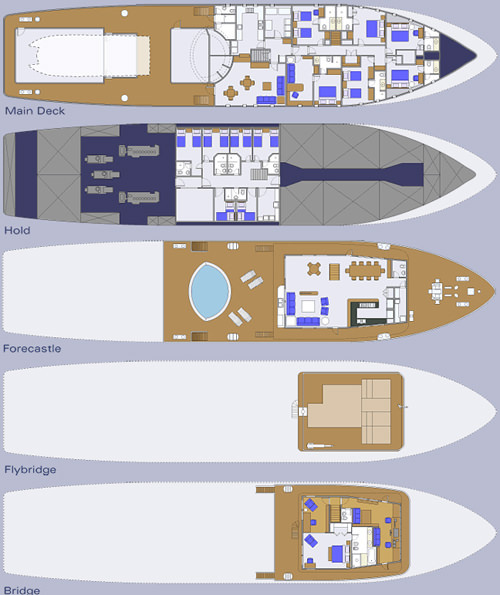 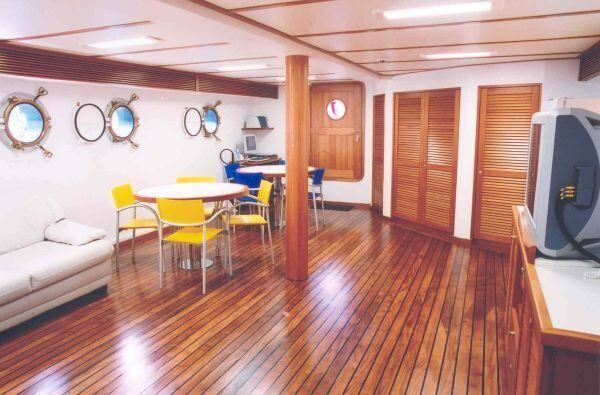 The yacht has 6 comfortable cabins designed to accommodate up to 12 people. 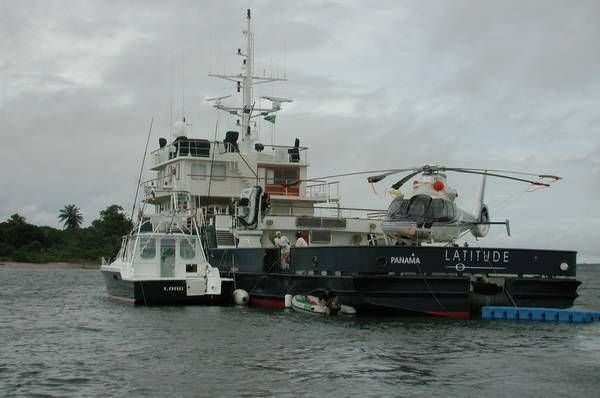 The yacht was built by Schitfsweftu Maschinenfabrik in 1973. 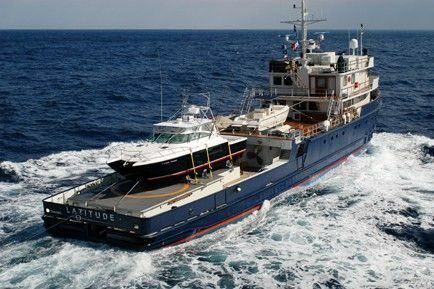 Powered by (2) MWM /Deutz Model TBD4408 900 HP each (2) Caterpillar 210KW generators (1) Caterpillar 180KW generator (1) 40KW emergency generator engine, the boat is capable of a top speed of 12.5 knots and can cruise at 10 knots. 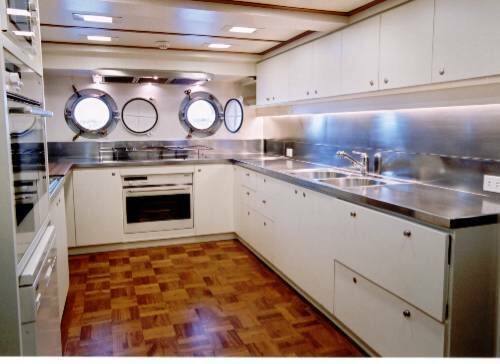 You and your party will fall in love with this yacht as it offers many cool features and entertainment, such as: Salon TV, Sun Awning, Generator, Ice Maker, Salon Stereo, Hair Dryers, Stabilizers, Satellite TV, BBQ, Port Hatches, Pets Aboard, iPod/Device Hookups, Deck Shower, Water Maker, Bimini, Wave Runners, Swim Platform, Fishing Gear, Wake Board, Boarding Ladder, Adul Water Skis, Snorkel Gear, 2 Pax Kayaks, . 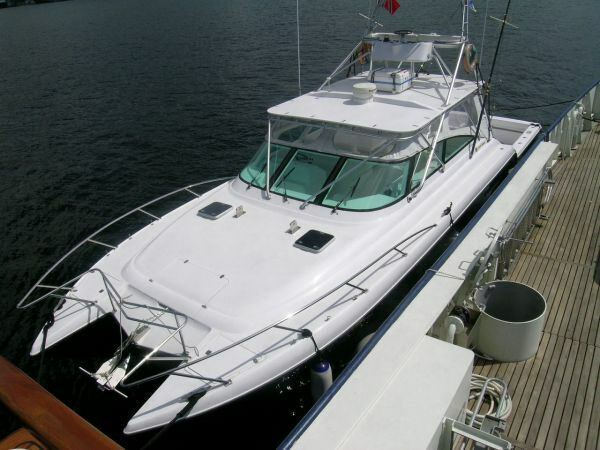 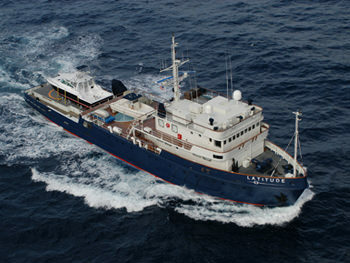 You can charter LATITUDE in for a weekly rate of $135,000 - $135,000 varies between the low and high season. 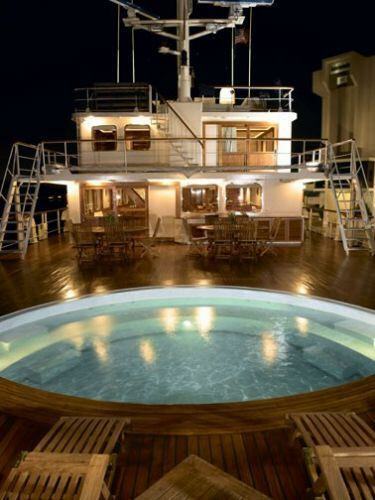 The yacht comes with 15 crew members.